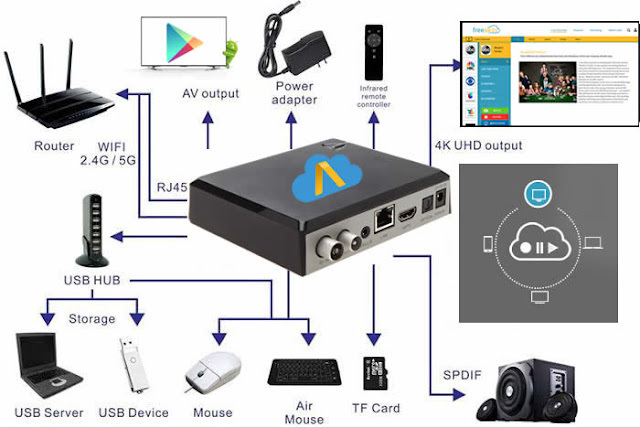 Every #TVRebel gets FREE Cloud TV service for 1 month. Want your own CloudAntenna at no cost? 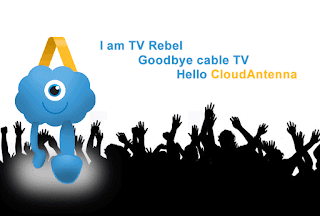 Post your TV Rebel video at facebook.com/cloudantenna and facebook.com/groups/tvrebel, most voted video wins. Please use #tvrebel with your post. We are looking for great people that can dedicate a little of their time to become TV Rebel and help us make CloudAntenna truly amazing. These people will spread the word about CloudAntenna and the TV Rebel tribe. Tell your friends, tell your family, share it online. You ARE a TV Rebel. Spread the good news to everyone you know.